Happy Thanksgiving (and, oh yes, 10 more cats)! Cats didn't listen last week so we sent 13 into PAWS on Monday - they had an extra day to make up for the Thanksgiving holiday. We sent 6 ferals and 7 friendlies. There were 6 females and 7 males, but 3 male friendlies developed URI symptoms and did not receive surgery. 10 cats this trip, 100 for November, 829 for 2017 and 10,274 from our beginning. 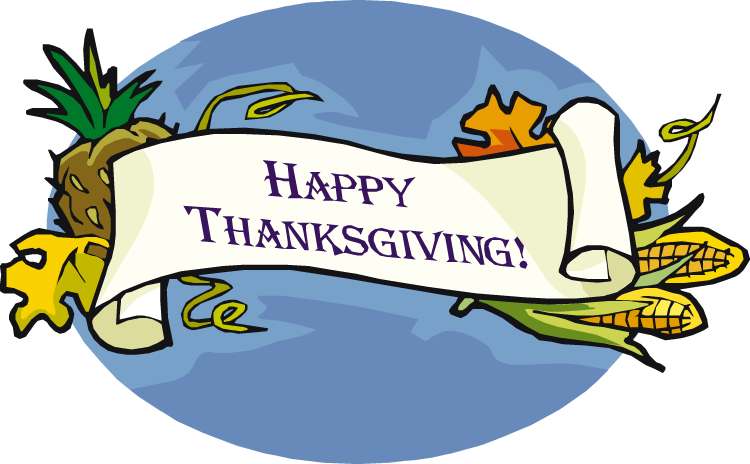 Have a great Thanksgiving and know how thankful we all are to all of you!